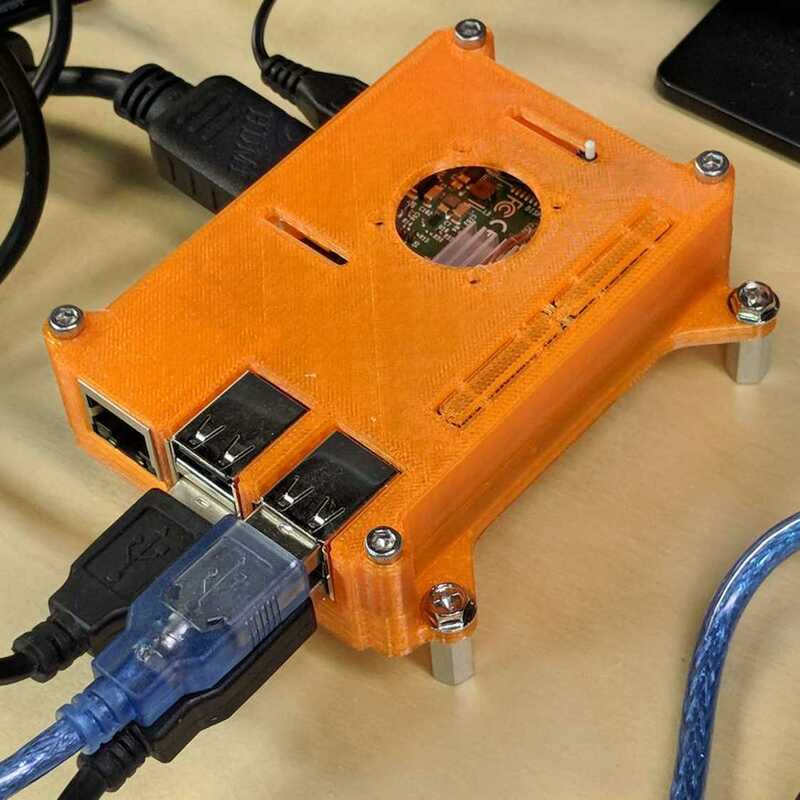 Raspberry Pi 75mm VESA Enclosure | #3Dprinting #VESA #piday #raspberrypi @Raspberry_Pi « Adafruit Industries – Makers, hackers, artists, designers and engineers! 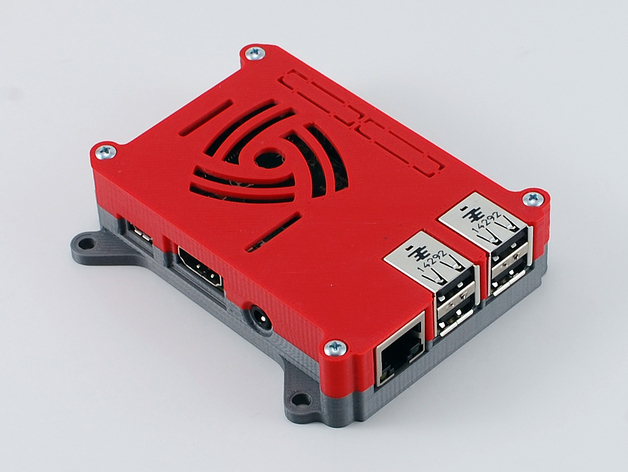 Ed from The Smell of Molten Projects in the Morning highlighted this Pi screw-down case with 75mm VESA-mount compatibility. So it could be screwed down to the underside of a desk, or to the back of a monitor with compatible VESA holes – super! Read more here & see the Thingiverse files here.